Traffic congestion statistics were just released for the most recent year for which there’s data, 2011, and Eugene was one of the least congested small cities in the nation. Most residents already realize this and refer to our “rush-minute” instead of a rush-hour. Low traffic congestion is one of the many factors that contribute to a great quality of life in Eugene Springfield, Oregon. 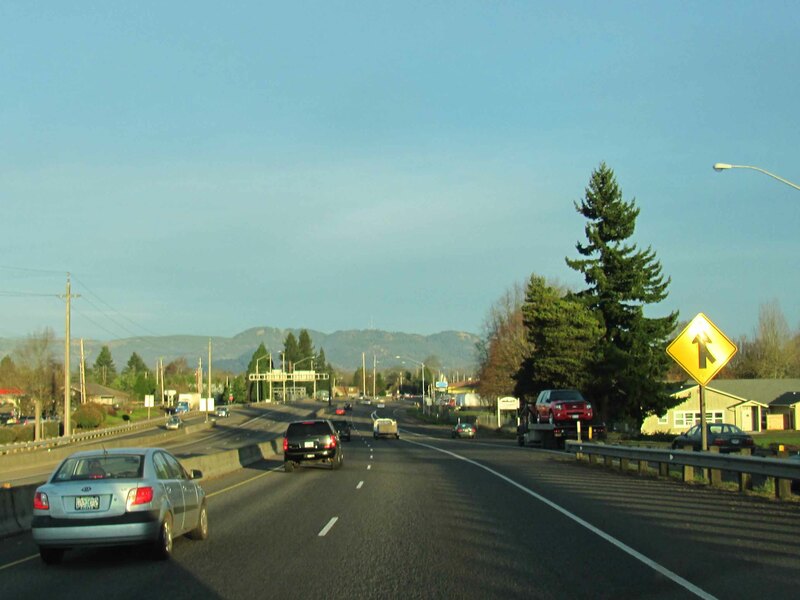 The study of 101 urban areas is quite detailed, and perhaps the kind of thing only an urban planner or traffic scientist can fully understand and appreciate, but there are a few interesting trends about Eugene traffic that pop out. We spend a little over an extra hour per month due to rush hour traffic, which was in the best 2% of the cities studied. Eugene was ranked as one of the least stressful cities due to commuter traffic, again in the best 2% of the cities studied. Portland, Oregon fared much worse and was ranked sixth worse for stress. Eugene was the best out of the 101 cities studied for the total annual cost of rush hour traffic, calculated to be $51 million dollars. For comparison, the worst study in the city, Los Angeles spends an extra $12.4 billion dollars per year due to rush hour traffic. Very little traffic congestion helps make Eugene a great place to live in. If you have questions about Eugene and its real estate, please contact me. This entry was posted in Uncategorized and tagged Eugene Oregon rush hour traffic, Eugene Springfield Oregon lifestyle, Eugene Springfield Oregon traffic congestion. Bookmark the permalink.